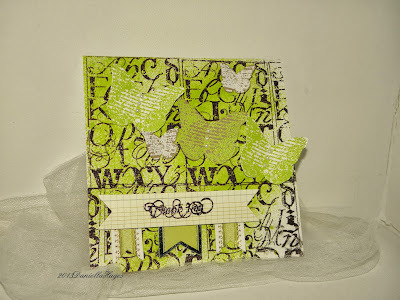 I don't know why but while I was making this card something came over me and said EMBOSSING!!! I haven't used embossing powder in a hot minute! But all of a sudden I HAD to use it!! 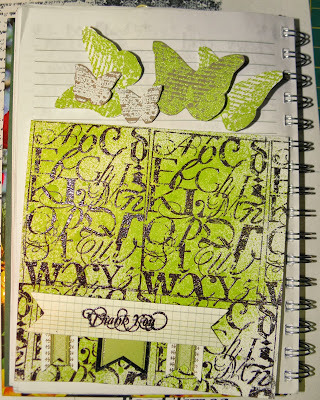 Sin City Stamps "Art Journal with Terri Sproul 1"
Sin City Stamps "Love of Butterflies"
Zing Embossing Powder "Cricket", "Chestnut" and "White"
I cut my cardstock to 6x12 inches, folded it and sprayed Dylusions ink on it. 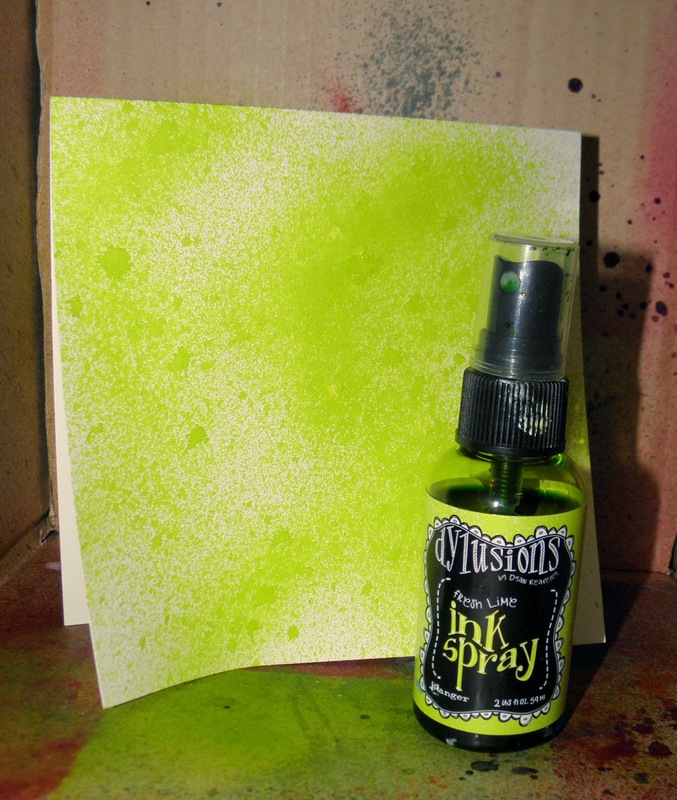 I always use a spray box when using spray inks. 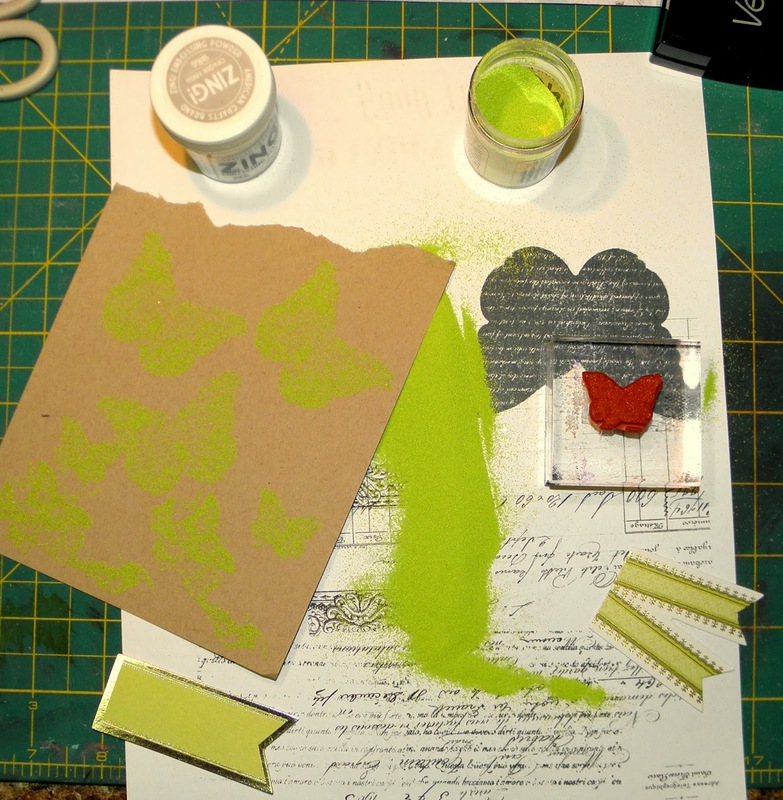 The green spray ink reminded me I had the same color embossing powder. I said to myself, "why don't I use embossing powder anymore?" 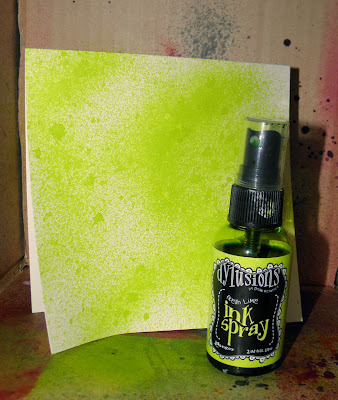 And got 3 colors of embossing powder out, my Versamark ink and my Sin City Stamps. 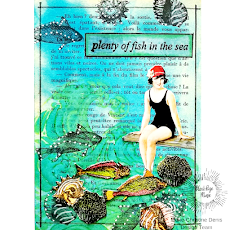 I started stamping on white and kraft cardstock and applied powders. One color at a time of course!! I melted them with my heat tool and cut them out of the cardstock. But, I didn't stop there!! I also embossed one of my favorite stamps on the front of the card! 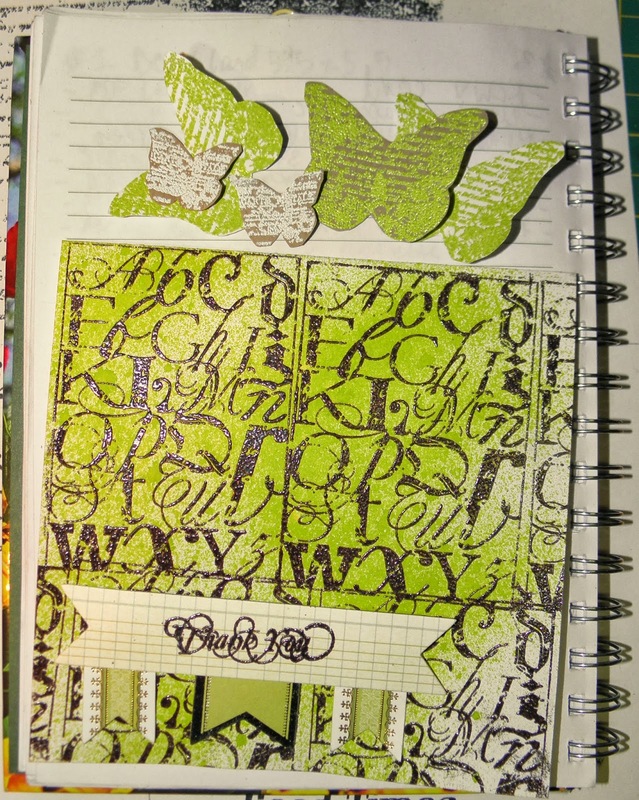 I Love this stamp from the "Art Journaling with Terri Sproul 1 set!! The random letters can be used for soooo many different things. 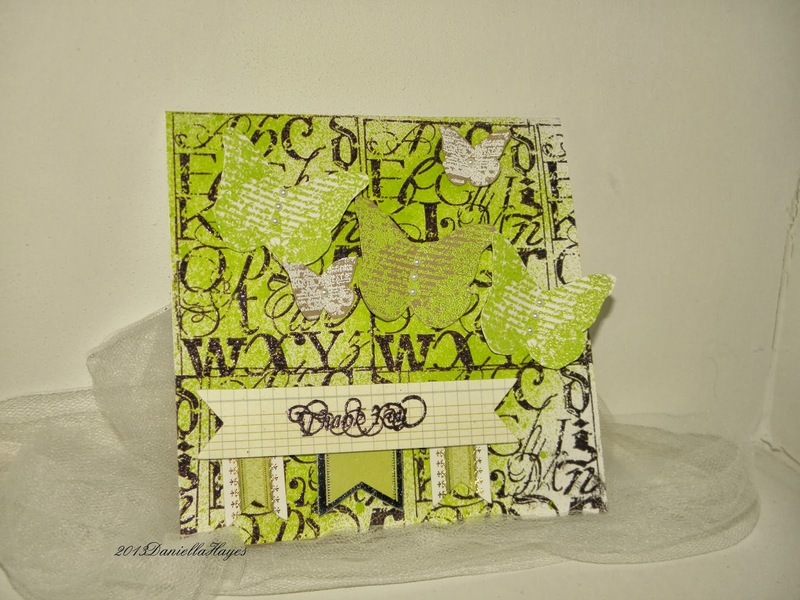 I used brown embossing powder with that stamp and I also used it for the "Thank You" on the banner. Here is the finished card again. I bent the wings up on the butterflies and added some tiny pearls. The banner is popped up with foam squares and the flags are attached underneath. Don't forget to visit the store to get your stamps!! And, please visit and like us on Facebook too! !